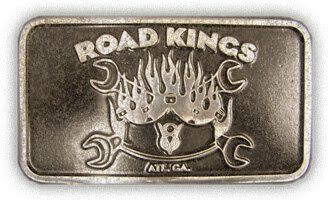 The Atlanta Road Kings: RACE? Race face in a '61 altered. WOW! We need to take that to the vintage drags! That looks like a grudge race waiting to happen.